Ocean acidification is occurring because our ocean is absorbing carbon dioxide from the atmosphere, leading to lower pH and greater acidity. 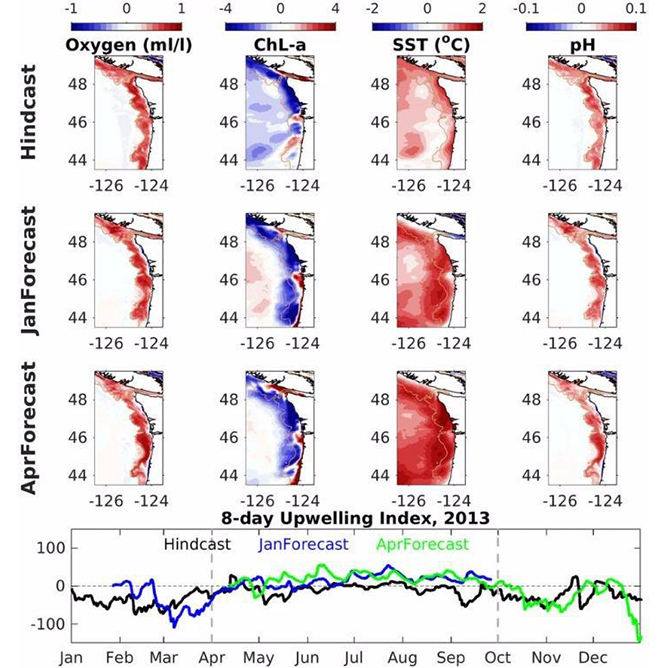 This is causing a fundamental change in the chemistry of the ocean from pole to pole. Since the industrial revolution, the atmospheric concentration of carbon dioxide has increased from 280 to over 400 parts per million due to the burning of fossil fuels such as coal, gas, and oil, along with land use change. Ocean acidification (OA) refers to a change in ocean chemistry in response to the uptake of increasing carbon dioxide (CO2) in the atmosphere. The world’s surface ocean is tightly linked with the atmosphere and absorbs huge amounts of carbon dioxide each year. This exchange, in part, helps to regulate the planet’s atmospheric CO2 concentrations, but comes at a cost for the oceans and life within it; from the smallest, single celled algae to the largest whales. 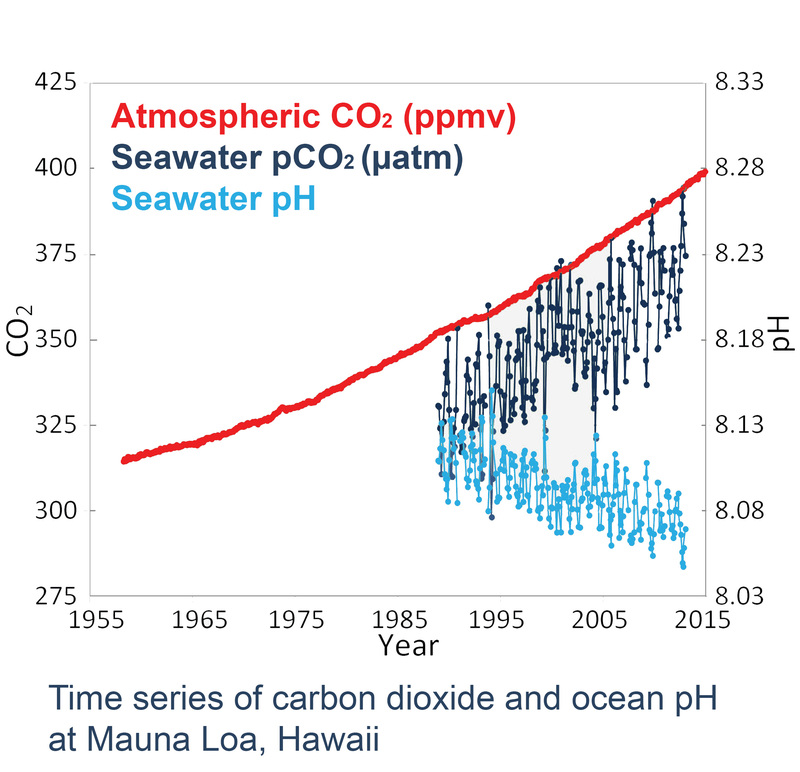 Were it not for ocean uptake of CO2, atmospheric CO2 levels would be increasing at an even greater rate than they are now. Increases in carbon dioxide (CO2) in the atmosphere drive corresponding increases in dissolved CO2 within the surface waters of our ocean. This dissolved CO2, sometimes referred to as an “acid gas,” reacts with seawater to form carbonic acid (H2CO3). Carbonic acid dissociates to form bicarbonate ions (HCO3-) and hydrogen ions (H+). The increase in the concentration of hydrogen ions (H+) from these reactions causes the seawater to become more acidic (and is what the “H” in “pH” represents), hence the term “ocean acidification” and link to pH. The increase in hydrogen ions (H+) produced by the uptake of CO2 reacts with carbonate ions (CO32-) to form bicarbonate (HCO3-), making carbonate ions relatively less abundant. This is how carbonate ions help to buffer seawater against large changes in pH by reacting with some of the excess hydrogen ions and forming bicarbonate. However, these carbonate ions (CO32-) are an important part of calcium carbonate (CaCO3) structures, such as sea shells and coral skeletons. Therefore, decreases in seawater carbonate ions can make building and maintaining shells and other calcium carbonate structures difficult for calcifying marine organisms such as coral, plankton, and shellfish. While ocean acidification refers to the global change in ocean chemistry from atmospheric inputs of carbon dioxide, coastal acidification is another mechanism by which coastal chemistry can change. Coastal acidification includes local changes in water chemistry from freshwater river inputs and excess nutrient run-off (e.g. nitrogen and organic carbon) from land. Excess nutrients from runoff and fertilizers can cause increases in algal growth. When these algal blooms die, they consume oxygen and release carbon dioxide. Pollution and fertilizers are another mechanism by which carbon dioxide can increase in our coastal waters, threatening our waterways close to home. The ability of an ecosystem to cope with acidification is influenced by the amount of local stressors it needs to contend with, such as high nutrient input or changes in temperature or salinity. 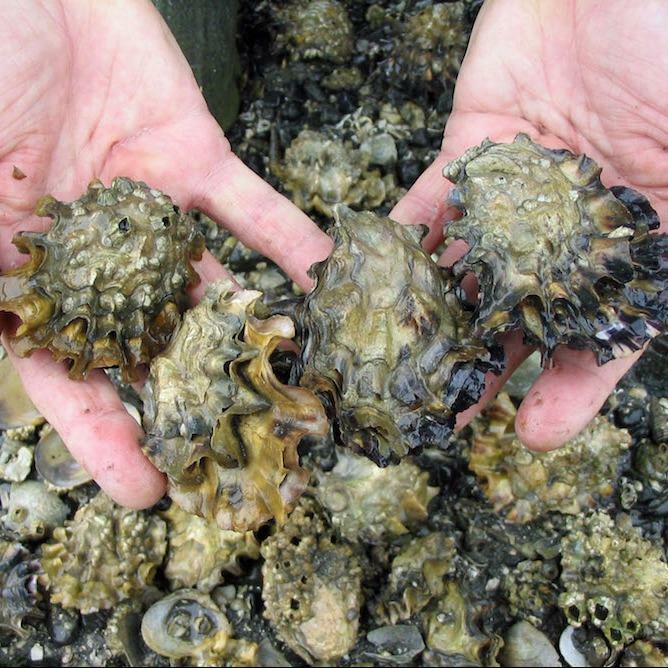 By minimizing local stresses, some ecosystems may prove more resilient to ocean acidification. You've taken the first step to learn more about ocean acidification- why not spread this knowledge to your community? 1) Work with informal educators, such as aquarium outreach programs and local non-profits, to teach the public about ocean acidification. Visit our Education & Outreach page to find the newest tools! 4) Partner with local community efforts to mitigate the driver behind ocean acidification - excess CO2 - such as community supported agriculture, bike & car shares and other public transportation options. 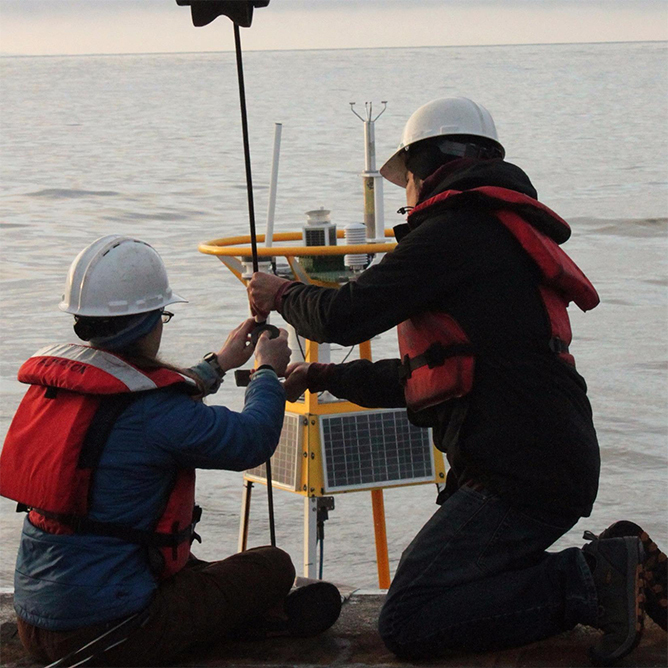 The NOAA Ocean Acidification Program (OAP) is working to build knowledge about how to adapt to the consequences of ocean acidification (OA) and conserve marine ecosystems as acidification occurs.